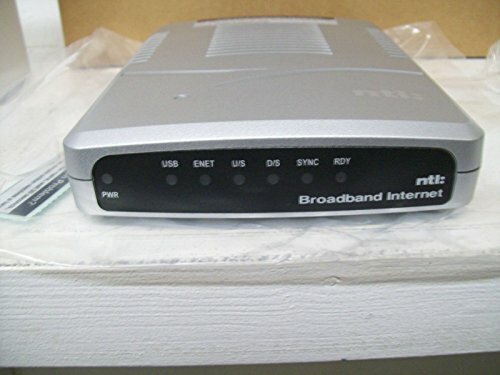 NTL Ambit 200 Cable Modem Model # 08004EU (New) S/W Rev: 2.67.1001 - comes with European style power adapter, ethernet patch cable, and usb patch cable (see pictures) - these modems are built to the European Standard. - power adapter is made for the European grid. - these modems are being sold for use in European cable based internet. The modems are not being sold to work on an United States cable system. If you have any questions about this product by Ambit, contact us by completing and submitting the form below. If you are looking for a specif part number, please include it with your message.